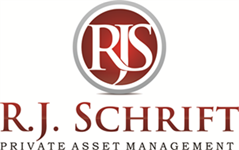 Susan Sheppard is the Client Service Manager at R.J. Schrift Private Asset Management. Her extensive duties at the firm include managing compliance, fulfilling client requests, monitoring office procedures, and overseeing schedules for advisors. Having served in the financial industry for over 15 years, Susan joined R.J. Schrift Private Asset Management in the summer of 2016 and has been an integral member of the team ever since. After earning her B.S. and M.E. in Education with an emphasis in Counseling from Winthrop University, Susan obtained her Series 7 securities license, currently held at LPL Financial, and became a Notary public. 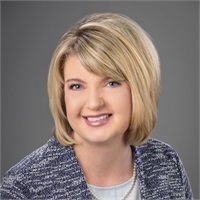 In her current role, she specializes in processing 401(k) rollovers and most enjoys getting to see clients achieve confidence in their future with plan design and execution. Susan lives in Lake Wylie, South Carolina with her teenage son, Jackson and her husband Chris. In her free time she enjoys boating, attending her book club, cheering on Clemson Football, and working with Lake Wylie Children’s Charity.